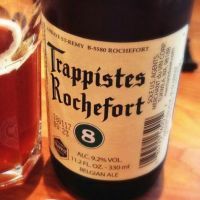 The brewery is located inside the Abbey of Notre-Dame de Saint-Rémy, near the town of Rochefort, and has been brewing beer since 1595. There are approximately 15 monks resident at the monastery. As with all other Trappist breweries, the beer is only sold in order to financially support the monastery and some other charitable causes. 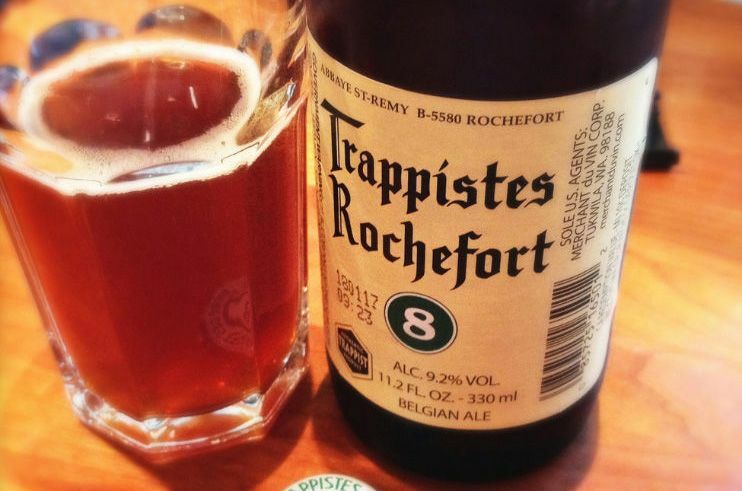 Like many strong Belgian beers, those produced at Rochefort age well and can be cellared for at least five years while maintaining quality. The water for the beers is drawn from a well located inside the monastery walls. © SolidShops 2013. All right reserved.